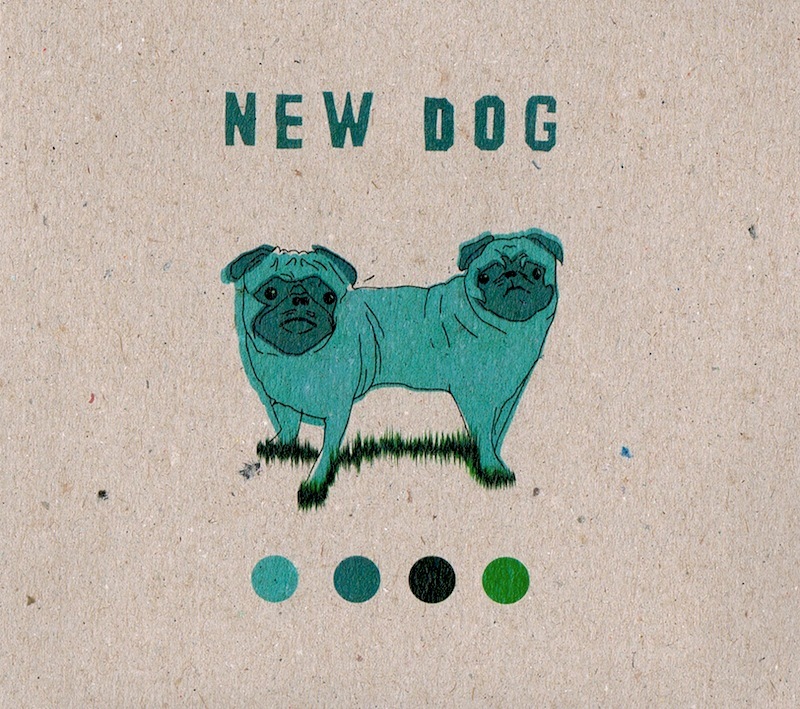 Decidedly unclassifiable, with an unabashed, somewhat folkloric humor, New Dog manages to reminisce and stay true to many facets of the jazz tradition. The quartet of young Amsterdam-based musicians from international backgrounds came together in 2012 to create a repertoire of original tunes. Their music is characterized by complex forms and multi-thematic contrapuntal melodies performed in a light modern jazz style. Well known for their improv abilities, sax players Christian Ferlaino (ITA) and Natalio Sued (ARG) find a third dimension within these structures, interacting and inter-reacting with the permeable rhythm section of drummer Tristan Renfrow (USA) and bass player Adan Mizrahi (ARG). 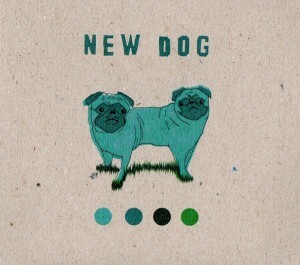 New Dog has recently released its first CD – Double Headed Pug (TryTone – TT559-057) featuring the artwork by Rosario Fontanella.